MAHWAH (WABC) -- A college in New Jersey is addressing the issue of underage drinking and binge drinking after a recent reported sexual assault on campus. 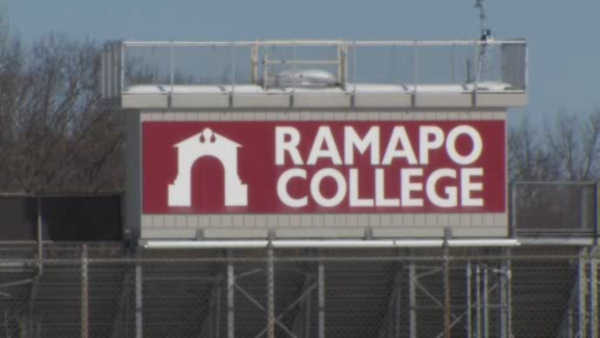 On Tuesday, a 19-year-old student at Ramapo College reported she was the victim of sexual assault inside a dorm earlier in the evening, according to Mahwah Police. The victim decided not to pursue the alleged assault through the criminal justice system and Ramapo College officials have banned the reported assailant from campus pending further action. Police Chief Jim Batelli says that he has had several meetings with Ramapo College President Peter Mercer to work on the issue of underage drinking, binge drinking and sexual assaults. "The problem is not unique to Ramapo, but is in fact a national issue at colleges and universities across the nation," Batelli says, "we are working on a collaborative effort to develop programs to educate the students, and at the same time we will be increasing police patrols on the campus, and making arrests when appropriate."